Only one month left to qualify for the chance to make racing dreams a reality! 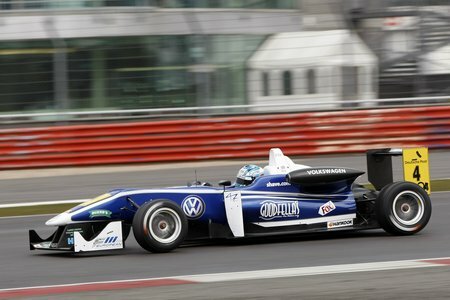 Lets Race, the UK’s only full motion F1 simulator centre based in Horley, Surrey, is reminding want-to-be racing drivers that there is only one month left to qualify for their Lets Race to Reality competition which offers drivers the opportunity to win an incredible F3 race experience with Carlin Motorsport – a prize worth over £15,000! 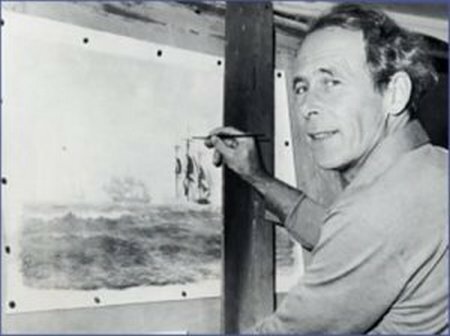 To my mind John Chancellor ranks with the finest maritime painters who’ve ever lived. 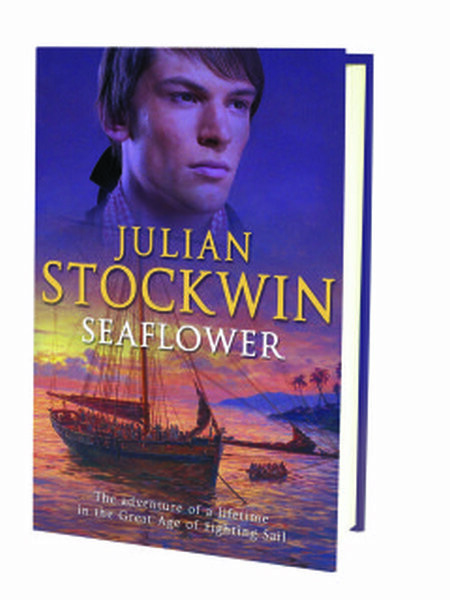 I regret that he’s not as well known as he deserves to be but a Retrospective Exhibition later this month in the Devon town of Brixham should go some way to putting that right. It’s being held to commemorate the 30th anniversary of his death, sadly at the relatively young age of 59. With the Cineflex ULTRA, customers can customize their five-axis gyro-stabilized system with industry leading Ultra HD cameras, multiple lens, video overlays and geo-pointing options. FAIRFAX, Va., April 1, 2014 /PRNewswire/ — General Dynamics Global Imaging Technologies has introduced Cineflex ULTRA, a compact gyro-stabilized camera system that can be customized with high-definition 4K and 6K cameras, as well as the longest lens available. The ULTRA incorporates the recently launched geo-pointing option, GEO+, which enables video overlays, system and lens metadata and geo-pointing advanced filming techniques. Additionally, with the Cineflex ULTRA system weighing in at less than 100 pounds, cinematographers, directors and broadcast media have the ease-of-use and flexibility they need to secure the breathtaking images that capture viewers’ imaginations. From this Saturday we’ve got a host of hands-on fun happening for the Easter holidays. 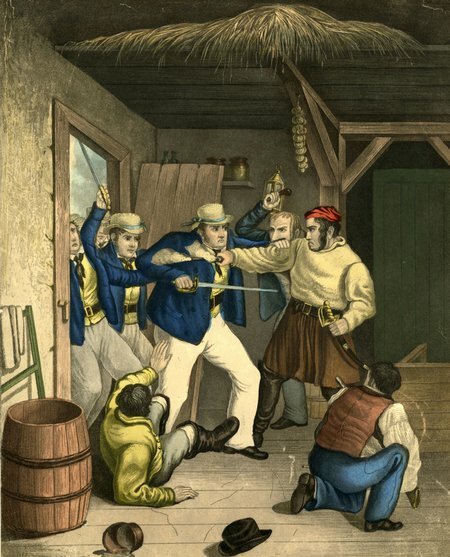 Be inspired by our Smuggling exhibition and make a secret chest with a concealed compartment and your very own flintlock pistol, search for concealed contraband and be spellbound by storytelling sessions. 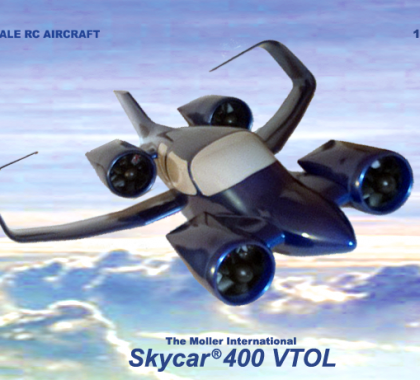 The Moller Skycar is the first of its kind; an aircraft with the multiple capabilities of “hovering” like a helicopter and “forward flight” like a fixed wing aircraft. It’s the commuter transportation solution of the future available now in an advanced radio control aircraft. 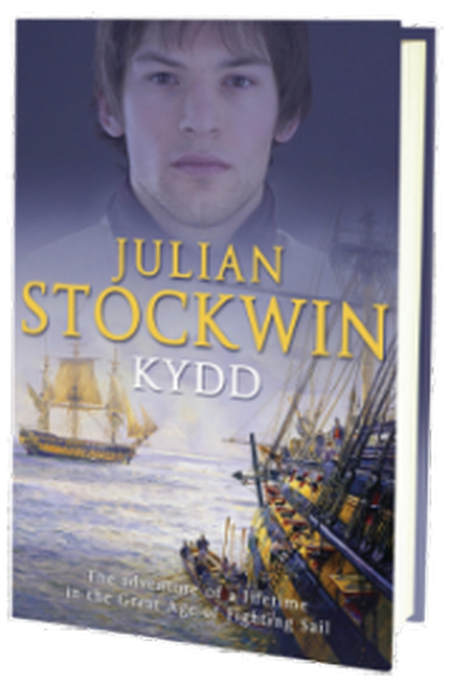 When I first started writing the Kydd series, the story of one man’s journey from pressed man to admiral in the Great Age of Fighting Sail, there were few ebooks around – now they’re rivalling physical books in terms of sales and popularity!